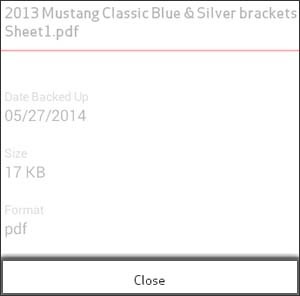 Tap here for info on how to open a document. 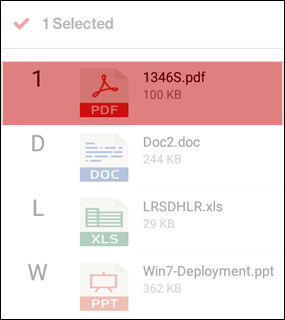 If prompted, tap an app to open the document. 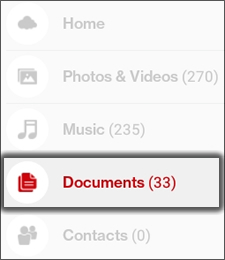 View the document details then tap Close. When prompted with "Delete", tap Yes.